Complexity in structuring, documenting and defending transfer pricing models and, hence, transfer pricing risk for multinationals have continuously increased during the past years. To name just one example out of many, this is partly driven by the fact that more and more countries (f.e. India) have introduced secondary adjustments, being already part of the transfer pricing regulations in many leading economies. Secondary adjustments mean that additional profits resulting from transfer pricing corrections must be effectively (on a cash basis) repatriated, otherwise hidden distributions with withholding tax levies are assumed by the tax authorities. Such secondary adjustments often are a serious obstacle to settle transfer pricing conflicts. Legal and tax certainty in transfer pricing models is on the top of the agenda of C-suite of multinationals and the desire to insure against this risk is often high. 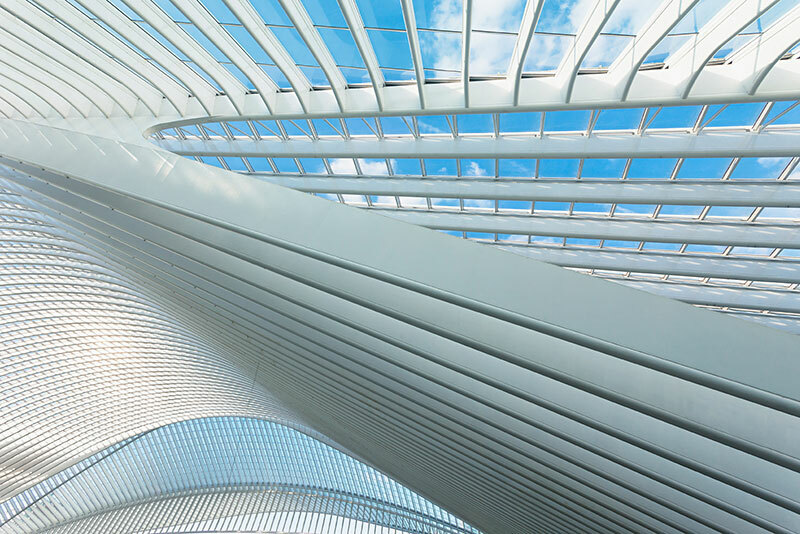 Although the possibility of obtaining insurance for a wide variety of tax liability risks is a well-established concept, insurance for transfer pricing risks have traditionally not been possible. Underwriters have given various reasons for declining transfer pricing risks, including the level of uncertainty relating to benchmarking studies and the aggressive approach of most tax authorities in respect of transfer pricing. Even in cases where underwriters overcome their reluctance to insure transfer pricing risk, this type of insurance tends to be a costly way to go and usually also includes high administrative and compliance costs in terms of documentation and monitoring in order to fulfill the insurance terms. Therefore, underwriting the risk is in most of the cases no feasible option. APAs are a tool to agree upon intragroup transfer pricing models in advance with the tax authorities. The APA can be unilateral – with only one financial administration – but preferably involves the financial administration of the other country (bilateral) or even several countries (multilateral) since a tax authority is not bound by a unilateral APA of the tax authority of another country. Following the recommendations of both the EU Joint Transfer Pricing Forum as well as the OECD, financial authorities in many countries have implemented regulations for APAs. Some examples are Austria, Belgium, Canada, China, Croatia, Czech Republic, Cyprus, Denmark, Finland, France, Germany, Hong Kong, Hungary, India, Ireland, Italy, Japan, Luxembourg, Netherlands, Poland, Romania, Russia, Switzerland, United Kingdom, United States, etc. Additionally, mutual agreement regulations already included in many DTTs or now being amended through the Multilateral Instrument (MLI), make a mandatory binding arbitration between many contracting states theoretically possible. APAs may be offered for free or at a certain cost depending on the size of the multinational or taxpayer asking for the APA or the complexity of the case. A working APA regime undoubtedly provides many benefits to corporations. Despite all the appealing advantages of APAs, the 2017 statistics published by the EU Joint Transfer Pricing Forum in October 2018 show that APAs are far from being widely used. The total number of European bi- or multilateral APAs within the EU-28 is only 90 per end of 2017. Proceedings are relatively long, for example UK and Italy show an average time in months to negotiate bilateral APAs of more than 50 months. And the average time to finalise APAs seems to be going up instead of down. A number of tax authorities are increasing the number of transfer pricing staff. However, these people do not necessarily work on APAs but rather deal with transfer pricing audits or increased number of staff does not match the increased number of applications for APAs. Interestingly, based on the figures published by the EU Joint Transfer Pricing Forum the total number of APAs (including unilateral) within the EU-28 is 902 with Belgium accounting for more than 60% of this figure. A crucial positive feature of Belgian ruling practice is also that rulings are published on an anonymized basis (except if the taxpayer that requested the ruling refuses the publication). This normally is another downside of common APA practice: Generally, APAs are considered to be private agreements and there is no publication or official release. APAs are, therefore, normally secret deals between authorities and MNEs and do not provide learnings to multinationals or authorities which may speed up the APA proceedings. A discussion on whether to make data on finalised APAs generally public and also in a best case scenario in an English version would certainly be worthwhile since this would potentially reduce the number of APA requests, render tax authority approaches and settlement ranges more transparent and reduce the average time of APA turnarounds. For complex transfer pricing issues – in the best case in a stable business and market environment – with high risk involved APAs are of course instruments which allow to effectively reduce or eliminate tax risk. Multinationals taking this approach should be prepared to invest some time to obtain the agreement. If an APA is not an option, an important basic insurance policy is the development of a robust and defensible strategy that cascades through the business and where the C-suite is actively involved. Solid documentation in line with the new documentation standard defined by the OECD is pivotal in transfer pricing risk management. In case a transfer pricing audit actually results in a transfer pricing adjustments, taking the right path to navigate through different ways of litigation procedures – multilateral control, joint audits, MAP, arbitration convention, etc. – will be key in order to minimise permanent costs resulting from TP audits. You want to know how to navigate through different paths of transfer pricing risk management? Are you up to date with the latest news? The TPA Group is an independent member of Baker Tilly Europe Alliance and is thus able to provide to its clients a worldwide network of tax advisors, auditors and consultants. TPA tax expert Iris Burgstaller is Global Leader at the Transfer Pricing Team of Baker Tilly International.